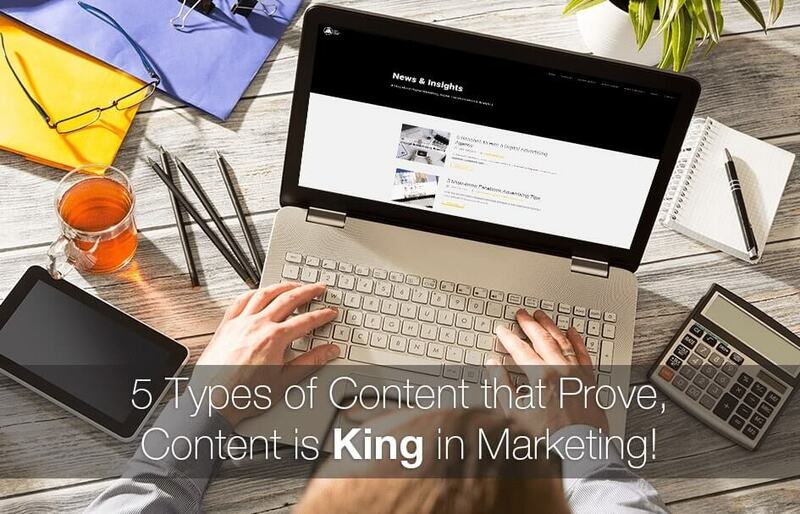 If you have never heard the expression, content is king, you may have been living under a rock. Content right now is one of the most important factors to your marketing strategy because 9 out of 10 customers will look online at social media, customer reviews, and blogs before making the decision to purchase a product or service. So what are the different opportunities you brand should consider taking advantage of when it comes to content? According to a HubSpot survey, 60% of businesses who blog acquire more customers. One of these reasons is because the modern day customer will give you 2 minutes to read a blog post vs. mere seconds to look at an ad. Taking advantage of this platform can be one of the biggest things your business can do to grow your business. But your content should be unique, current and fresh. Not only do case studies add value to your potential clients showing what your business has accomplished, they also add credibility to your company. There are also many different ways you can reuse your case studies in future content marketing such as blog posts and videos. Not only can they be used in your marketing efforts, they can also be used at the sales pitch or as your team is trying to secure the deal with another client. Customers like to see people like them interacting and using the brands they are going to make purchases with. They say that a picture is worth 1000 words. Infographics afford companies the opportunity to breakdown complex topics into user-friendly visuals that are easily digestible. Your customers can often be your best marketers (or your worst). Most customers will post a negative review or comment if their experience was terrible. But if they have a good experience, most people will not say anything. Offering a customer review page on your website can be a great way to encourage your customers to write something and it allows you to have more control over what is posted than if you were to use a feed such as Yelp. Customers in the modern world are looking for a unique experience and opportunity to interact with brands they choose to buy from. As a result, brands should frequently generate new content to stay as top-of-mind choice. Last but not least, we should allow customers to know more about the brand, instead of pushing sales content all the time. If you considering developing a content marketing strategy? Let us help. We can create a customized digital content strategy that you and your customers will love! Contact us today.